Create the "spark" and learning happens​! 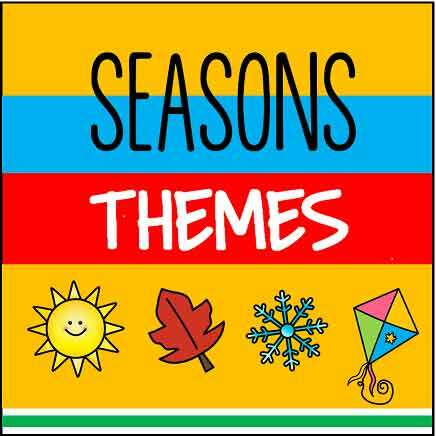 Preschool & Kindergarten activities, centers, printables, and themes. 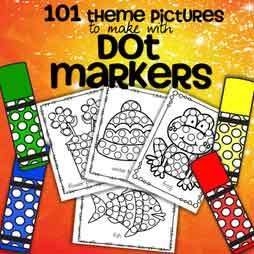 Thousands of FREE printables, 157 themes, quality activity packs, numbers, alphabet, games to make, songs and rhymes, and so much more for preschool and Kindergarten teachers, parents and caregivers - since 2006. All of the resources on the site, including ALL the free activities and printables, ALL the Member Library activities, and ALL the themed packs in the store, are sent to you as instant digital downloads. Low prep, minimal supplies to buy. Grab and go. Print and use. This is a BIG site! Use the Search Box at the top and/or bottom of each page to find exactly what you need. ​Do you want to read some reviews before you download or purchase? No problem! This is the place to go to find your way around the site. ​​Go anywhere from this page. 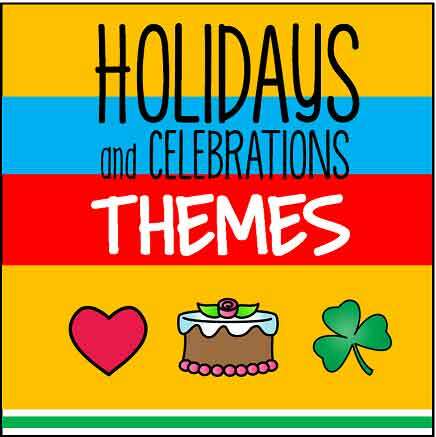 ​​Theme-a-Pedia - thousands of printables and activities organized by theme. Become a member and access a password-protected area of the site for $3 a month. 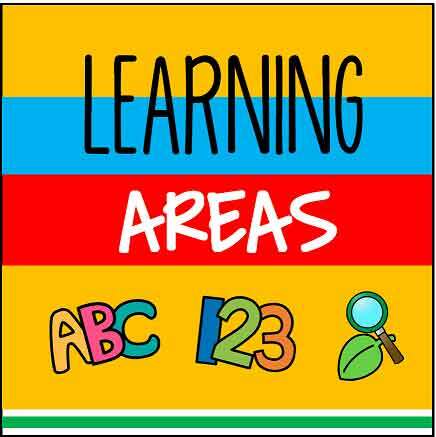 Letters for Little Learners - an alphabet curriculum.